No property investor wants a vacant property – especially over the holidays. The rental market is cyclical, with the most demand happening in January and February, so a vacant rental property in Brisbane may stay that way until well into the new year. But it doesn’t have to be that way. In fact, there are a number of expert tips that can help prevent vacancies when it matters the most and to encourage a good tenant to stay. Keeping a good tenant should start long before the lease renewal is sent – especially during softer market conditions, including before Christmas. Retention of quality tenants must form part of your investment strategy, because good tenants will pay their rent on time and look after your property. This, in the long term, is beneficial for your investment. We’re currently renewing many leases to prevent vacancy … We’re seeing many clients holding steadfast at the current weekly rent, with the view to locking in the tenant for a new lease period. This allows the rental market time to recover. A solid weekly rent is better than no rent at all. Tips for retaining a good tenant include responding to repair and maintenance requests; having mutual respect; conducting regular inspections; maintaining market rent; and using a professional property manager. 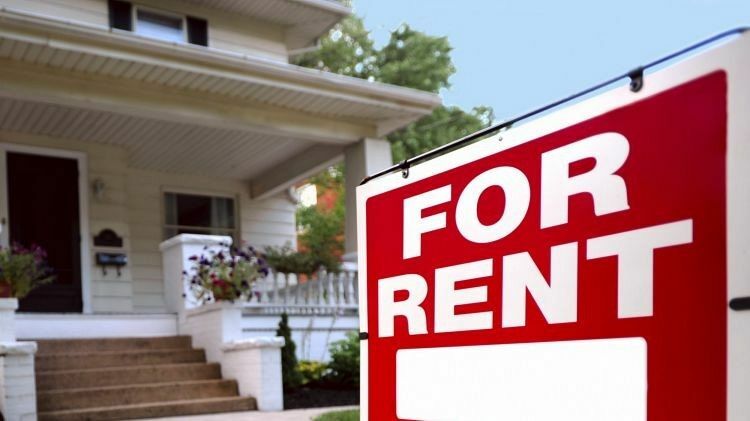 Rental Trends finds that too many landlords are focused on the weekly rent amount and don’t calculate the cost of potential vacancy if rent increases put their tenant offside. Softer rental conditions meant landlords needed to reconsider whether a rent increase was worth the risk of a tenant vacating. It has been pretty standard for landlords to increase the rent after the initial tenancy but this can also make the tenant question whether the place is worth it or worth what they are currently paying. Many (tenants) are happy to continue on the same rent but in a challenging market those landlords who try and increase their rent significantly have an increased risk of losing the tenants. Rental Trends also believes that responsiveness to reasonable tenant repair requests could make the difference between whether a property remains rented or becomes vacant. A tenant that has to consistently follow up their landlord or property manager for maintenance is going to start looking at other options and with rental values declining they will seriously consider moving to a similar home in the same suburb.